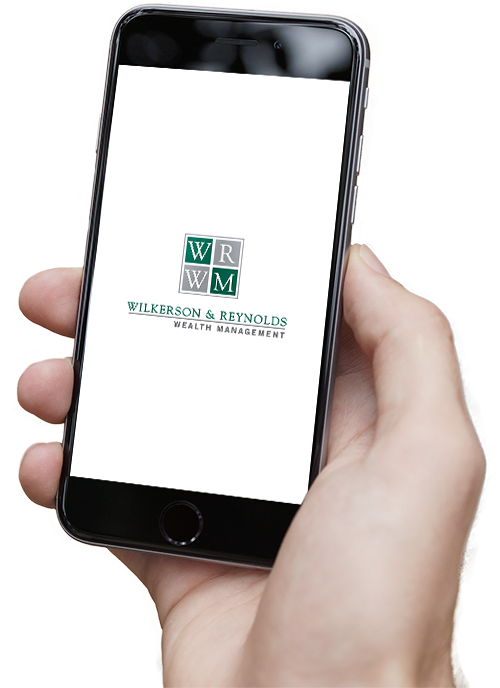 At Wilkerson & Reynolds, our business is crafted on a reputation of doing what’s in the best interest of our clients. A great process is built from a great foundation. Our mission is derived from what we personally find imperative to the success and satisfaction of our clients. To be a resource and assist our clients in making informed financial decisions through education, communication, and the financial planning process, while keeping the clients interest paramount. During your initial meetings with us, we’ll get to know each other at a deeper level so we can help you identify what to improve, develop or change as it relates to your wealth. By reviewing your completed confidential client profile, we will be able to determine your risk profile. Your long-term financial goals and objectives will be identified top set the foundation of your wealth plan. We will conduct a portfolio stress test on your current investments and review your statements. Our goal is to ensure your financial goals and objectives are in line with your level of comfort in taking on risk so we can design a personalized financial roadmap that best meets your needs. Once your plan is set in motion, you’ll define how we communicate with you – phone, email, mailings, or in-person – but you can expect us to deliver proactive, transparent communications and dedicated service. You’ll also gain anytime access to statements and performance reports through our Wealth Care portal. We will schedule annual reviews to ensure your financial goals and objective remain current. Our Advisors' CFP® certification makes us more than just your average financial planner. We want to inspire you to make the appropriate decisions for your financial future. Our clients enjoy and appreciate the numerous benefits of being part of the Wilkerson & Reynolds Wealth Management family. Some of our most cherished moments with clients are shared with clients at monumental life events such as weddings and graduations. As a client you will have access to industry professionals, educational workshops, and a variety of social events for the whole family. We will strive to enhance your quality of life through our values-based financial planning services and create life-long relationships.